Grandparents rights in Florida are limited but there can be situations where the Florida Family Courts system can provide visiting rights and sometimes temporary custody for grandparents and their grandchildren. 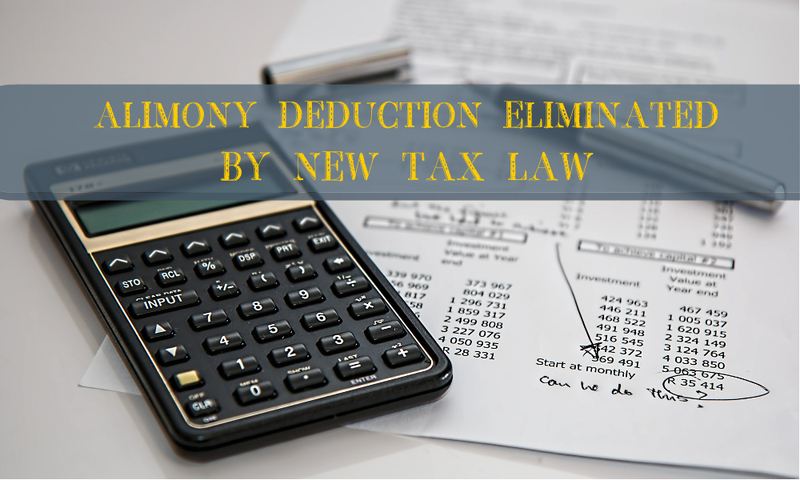 This process will mostly be handled through mediation and, if necessary, a court hearing. 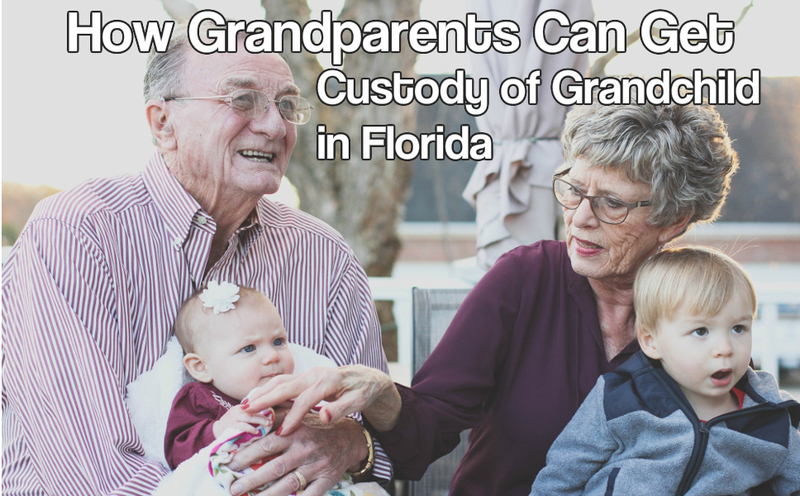 Florida awards grandparents custodial rights in the form of temporary custody when it has been determined that the parents are unable to adequately provide for their children. This is a short-term solution until the parents are able to resume their role as primary caretaker. 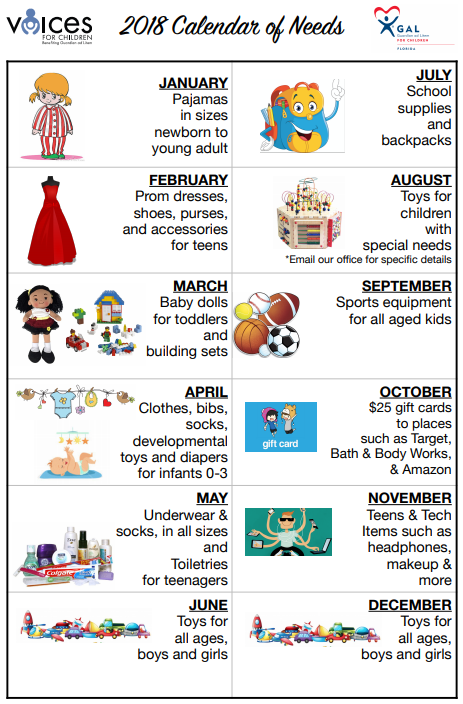 Grandparents will be provided legal documents to prove they are able to make decisions regarding the child’s health and wellness during this time. It is not unusual for those facing an impending divorce or custody dispute to decide not to hire an attorney. 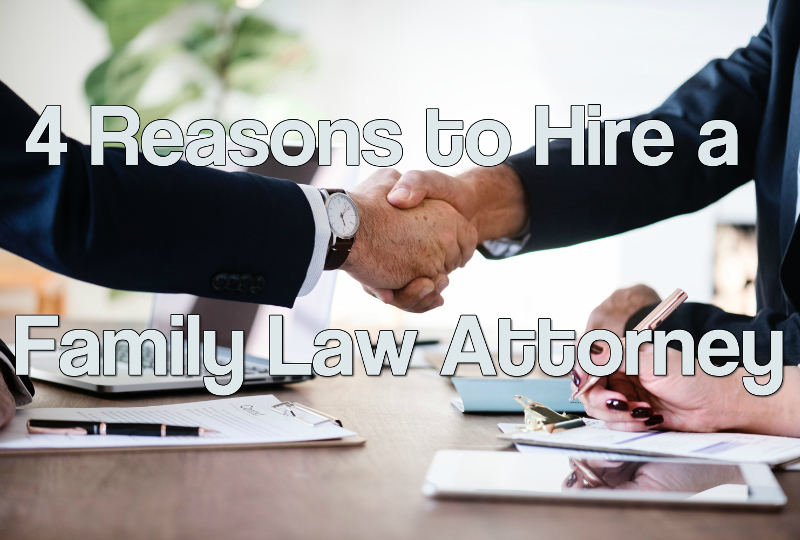 Common reasons people chose not to hire a lawyer include trying to save money, collaborative separation or the assumption they can handle it themselves (often with the help of online resources). 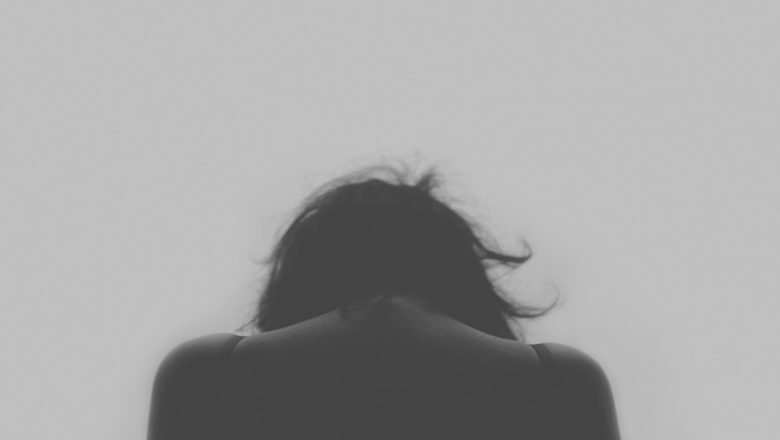 Unfortunately, while this thought process may make sense at the time, there are serious risks when you decide to proceed with divorce or custody proceedings without an attorney. The state of Florida no longer assigns primary or secondary custody; instead, time is usually split 50/50. 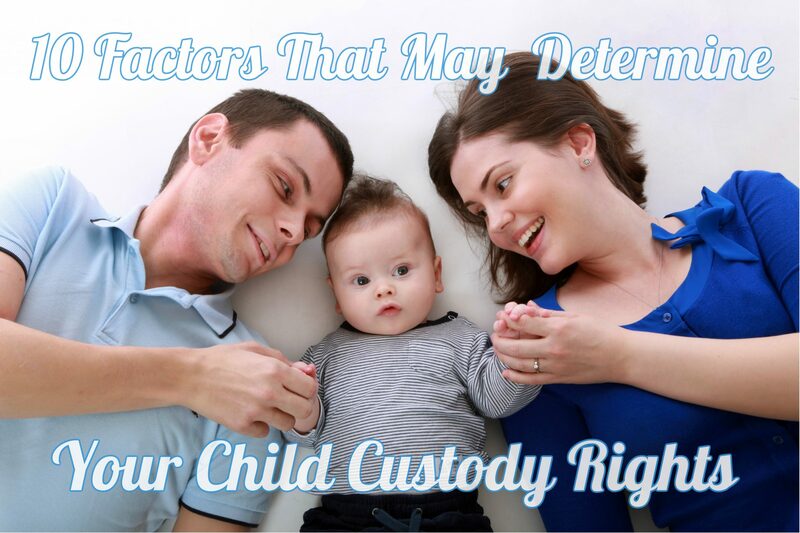 If the parents cannot agree or the courts find that equal time sharing is not in the child’s best interest, one parent may be granted custody for the majority of the time. During a divorce, parents will need to come to an agreement regarding time sharing and decision making. This is called a parenting plan and must still be submitted in writing for official approval from the court.